There are a number of national programs like Small Business Saturday that encourage shoppers to spend money in their local communities. 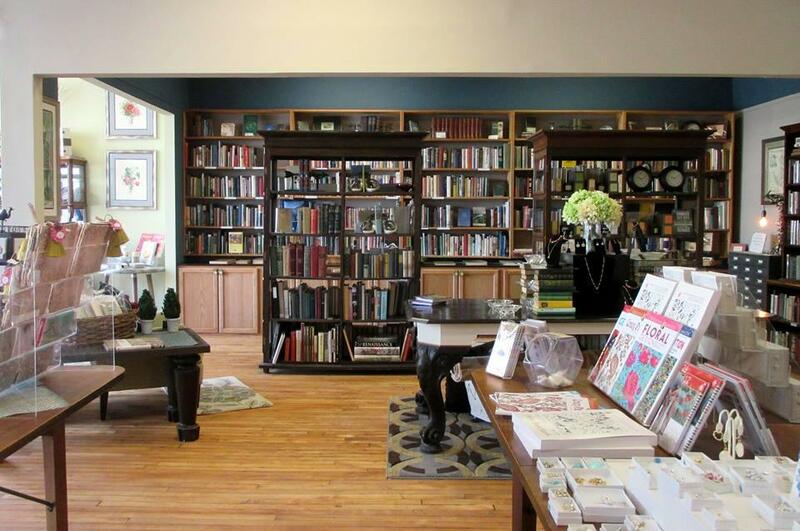 Geneva has a year-round program that encourages people to shop and dine locally. Love Geneva signs are all around downtown Geneva including Stomping Grounds on Seneca Street. Bethany Haswell is the owner of Stomping Grounds. She hopes the remind shoppers how buying local benefits the community. Big box and online retailers compete on price and selection, but local businesses find other ways to distinguish themselves. Love Geneva also offers a loyalty card, which brings offers from a variety of downtown businesses. Proceeds benefit a local non-profit annually. In 2017, that was the Center of the Finger Lakes. For Finger Lakes Public Radio, I’m Kelly Walker. Temperatures may keep approaching summer-like highs, but fall is undeniably here in the Finger Lakes. Days are getting shorter. Leaves are changing and grape harvest has begun. 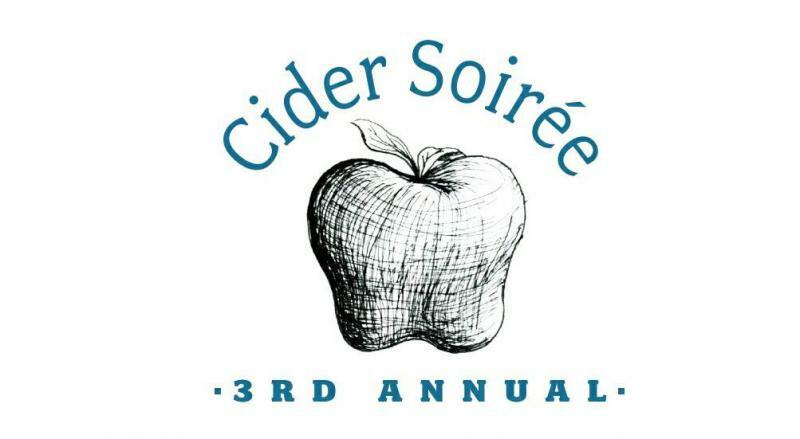 And, the businesses on Linden Street in downtown Geneva are celebrating their final weekend of closing the street to vehicle traffic with the 3rd Annual Cider Soiree. The first guided tours inside the fences of the former Seneca Army Depot began Thursday morning. Finger Lakes Public Radio’s Greg Cotterill went along for the ride. 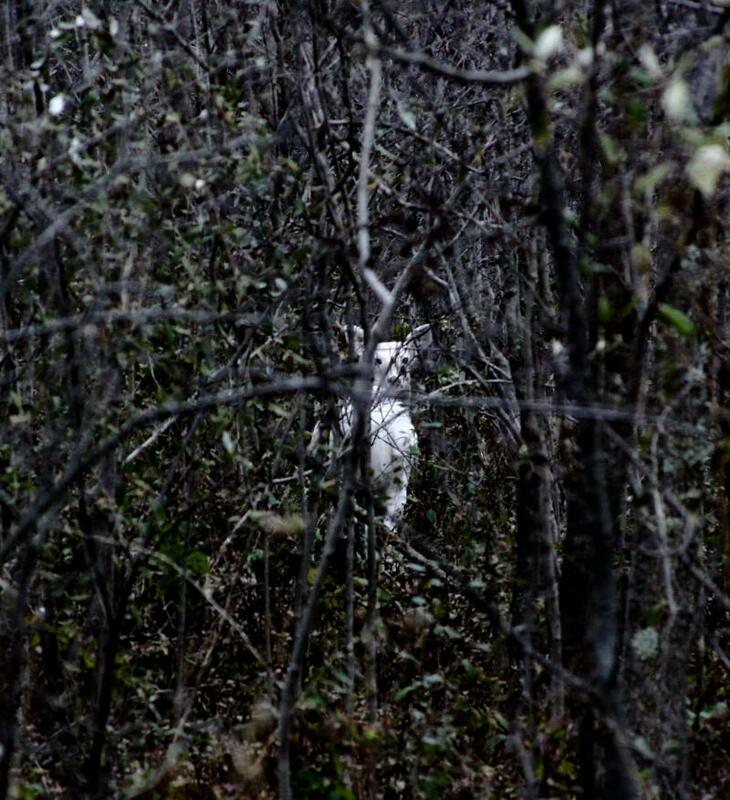 Dennis Money has been working with his group Seneca White Deer for two decades to make the day happen.